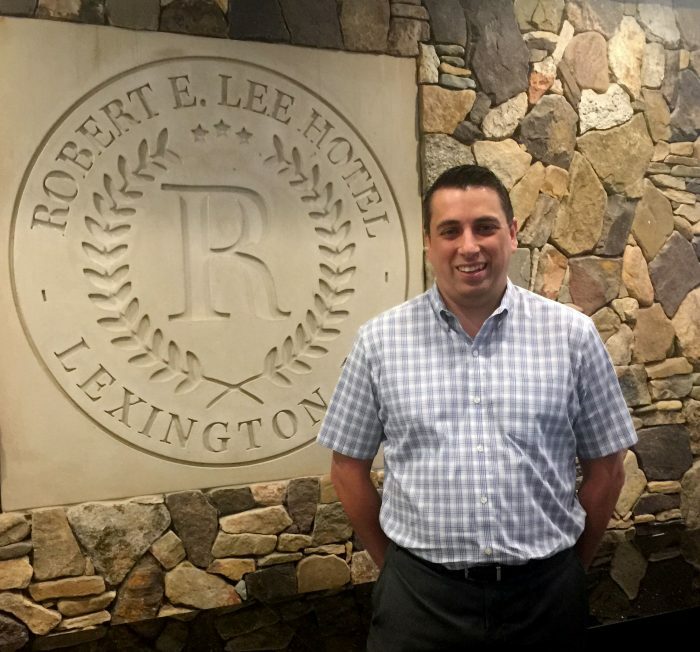 LEXINGTON, Va. – June 21, 2018 – PRLog — Taylor Hospitality announces the hiring of Joseph Mannino as their new Assistant General Manager at the Robert E. Lee hotel. Mannino was chosen after an extensive search which included interviews with many highly qualified hotel and operations managers from around the country.  “We are happy to welcome Joseph to the Up to Par / Taylor Hospitality family,” said Sean Taylor, founder, and CEO. “He brings a wealth of knowledge and experience in operations and event execution that is sure to help the team become the premier hotel and event space in Lexington,” he continued. Mannino ‘s most recent experience includes Resort Operations Manager at Shenandoah Crossings, Banquet Manager at Doubletree in Midlothian, Va., and Director of Banquets at Boars Head Inn. As part of his experience, Mannino brings proven success in managing resort day to day operations to include budget and financial goals and improving the overall efficiency of resort operations. Additionally, he has extensive experience with banquet management with the ability to handle multiple events in one night with a range from 50-600 guest. Mannino earned both a BS and an MBA in Hospitality Management from Johnson & Wales University, Providence, Rhode Island.